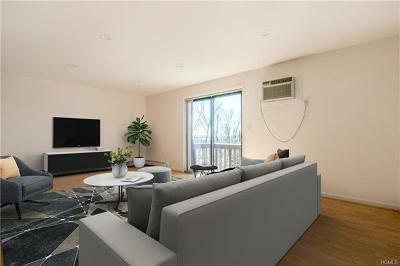 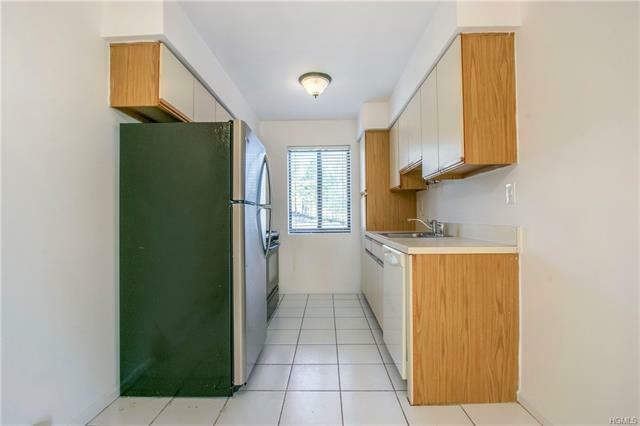 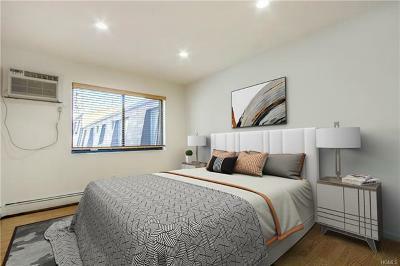 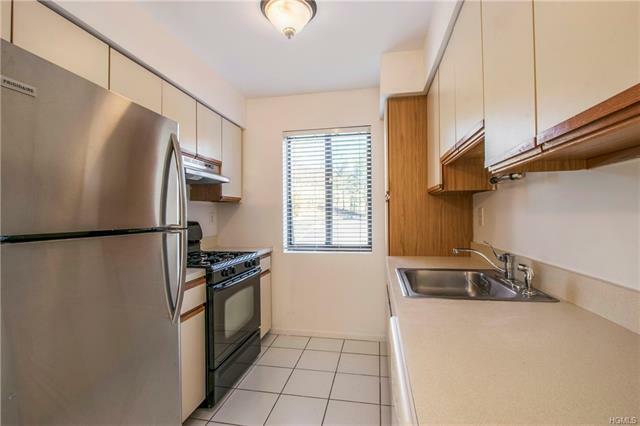 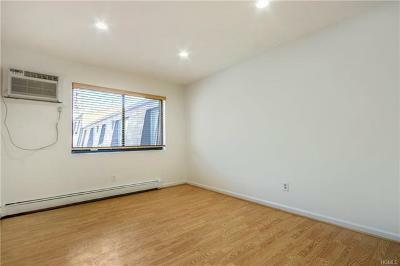 Immaculate one bedroom condo! 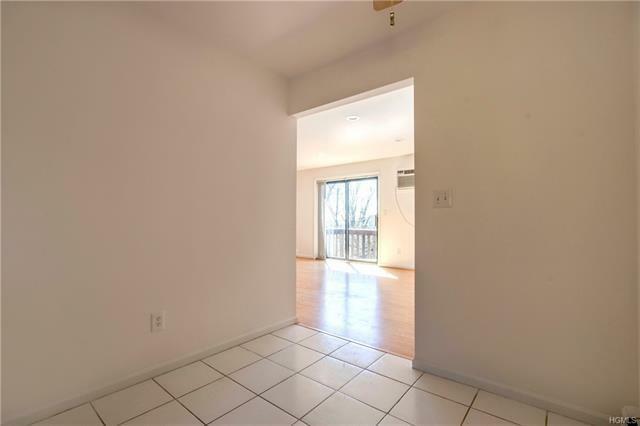 Freshly painted with a light, bright eat-in kitchen and a spacious living room with sliding glass doors leading to the balcony. 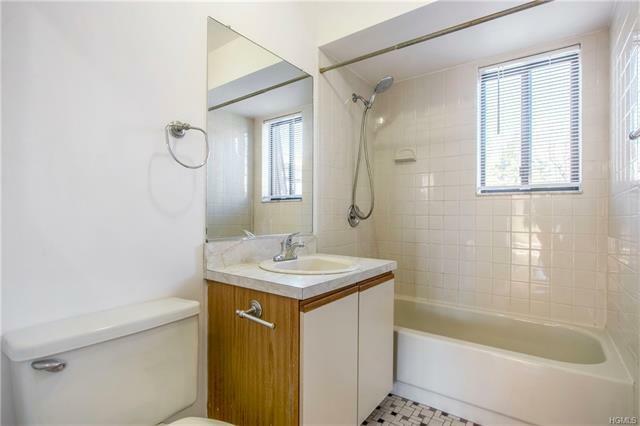 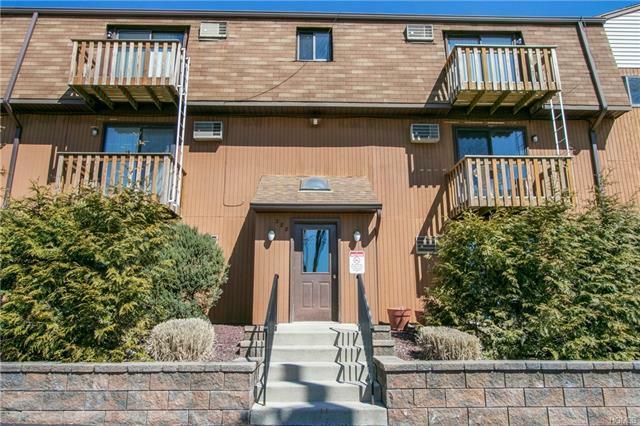 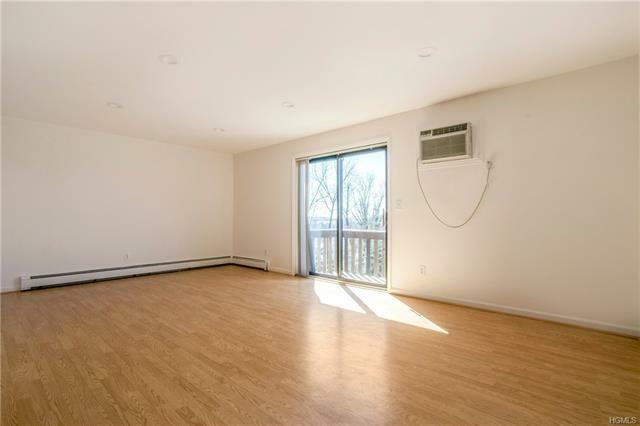 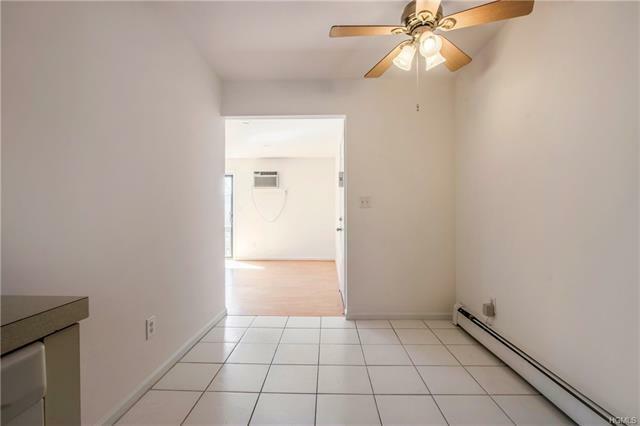 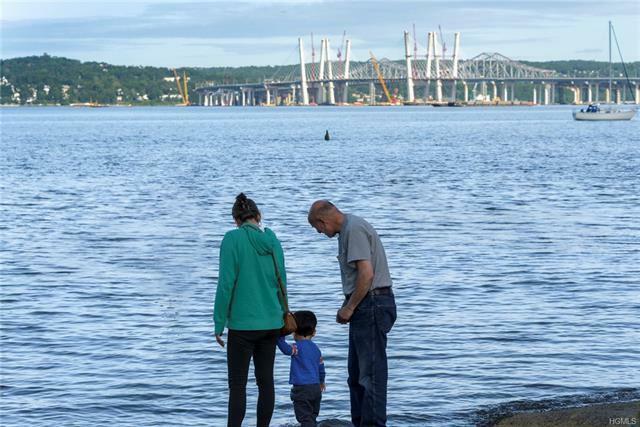 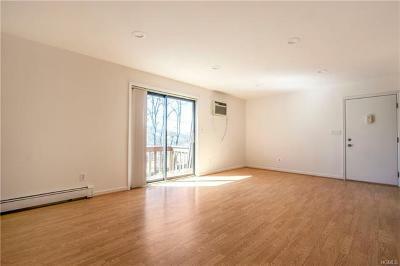 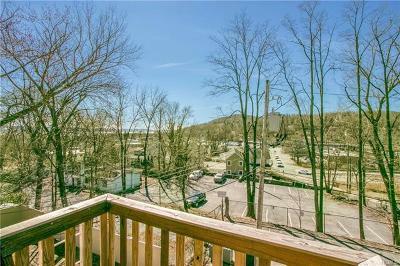 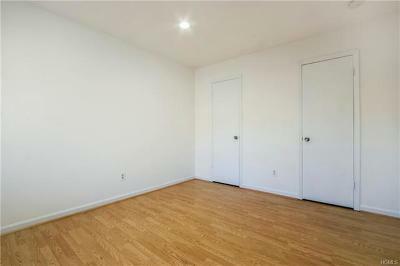 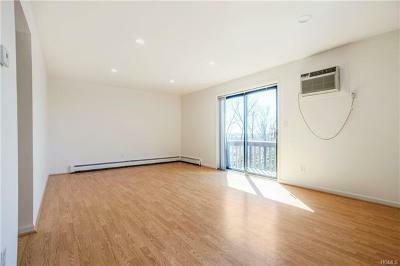 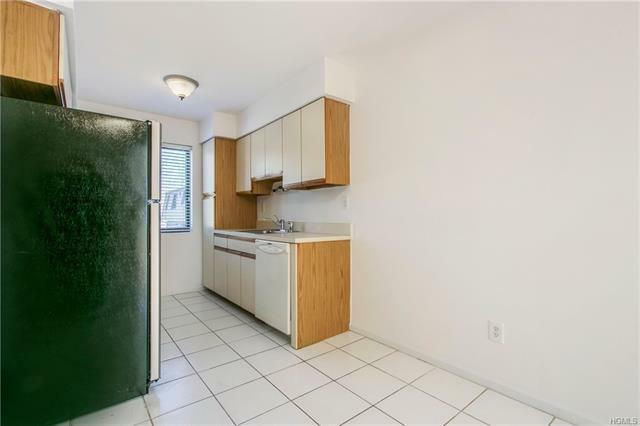 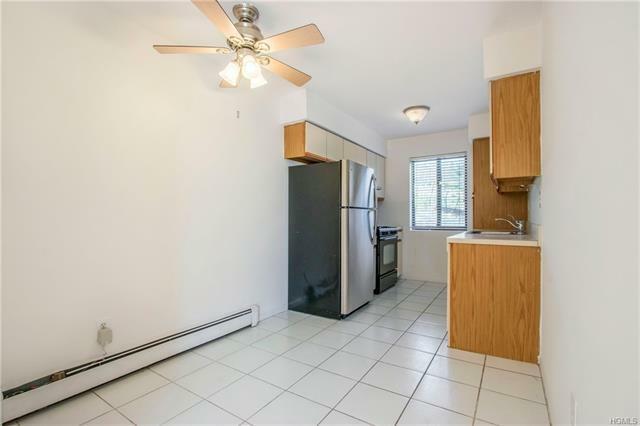 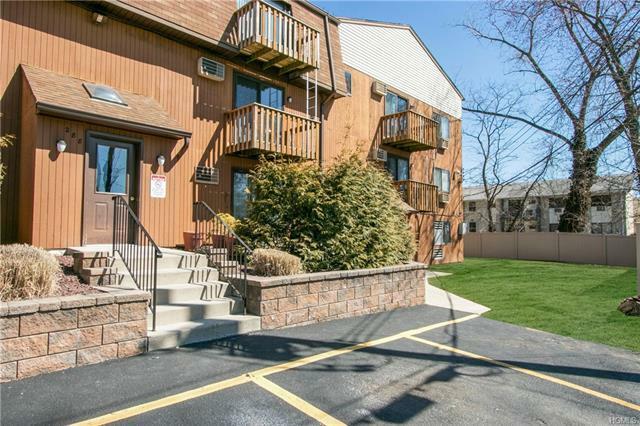 Close to the NYS Thruway, Palisades Parkway, and the Mario Cuomo bridge for an easy commute. 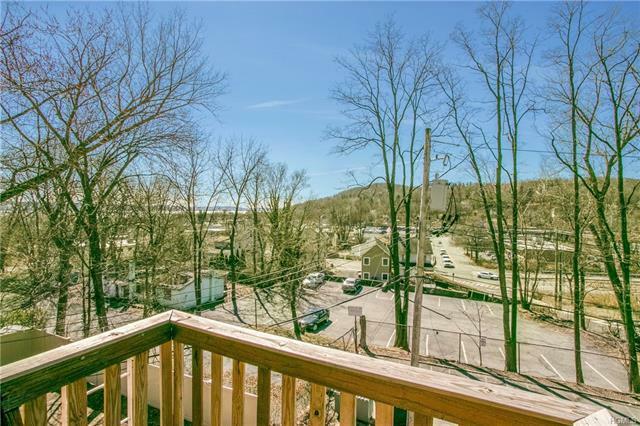 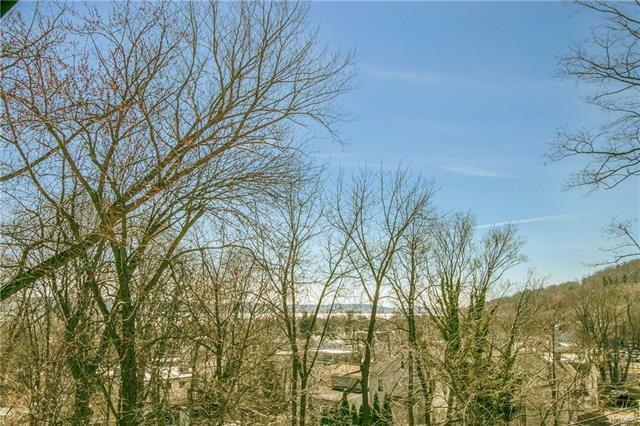 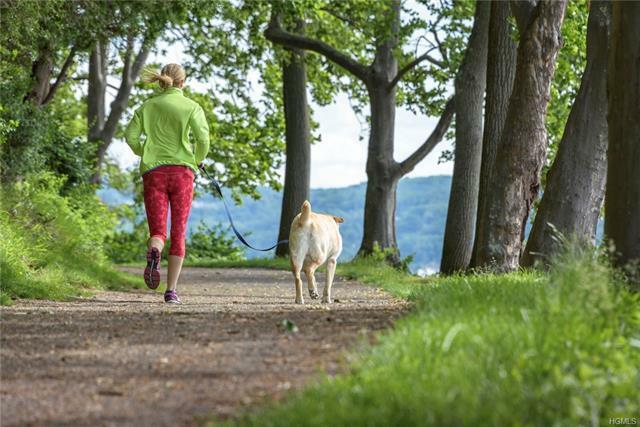 Minutes to shops, parks, the library and restaurants in the Village of Nyack. Great opportunity for an investor looking for rental income. 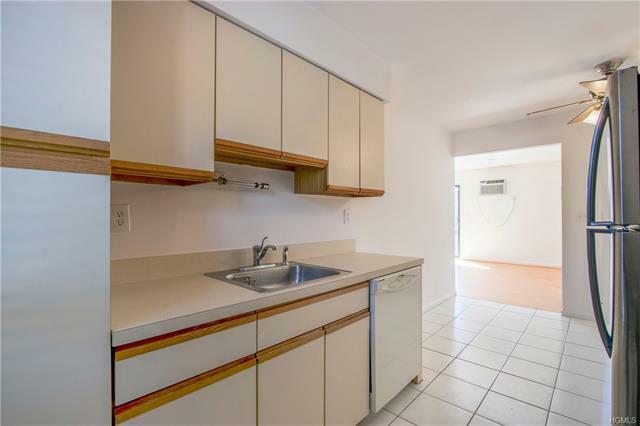 Laundry on premises. HOA fees include heat and hot water. 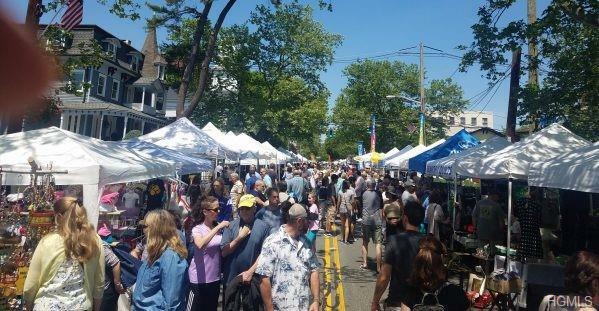 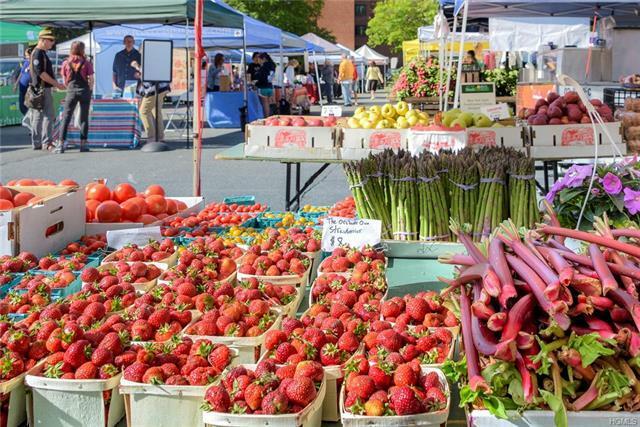 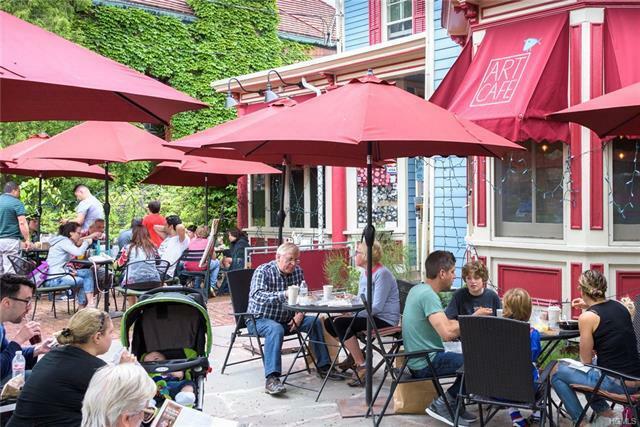 Spend the day at one of Nyack&apos;s Famous Street Fairs or enjoy fresh, seasonal vegetables and baked goods every Thursday at the Farmers&apos; Market. 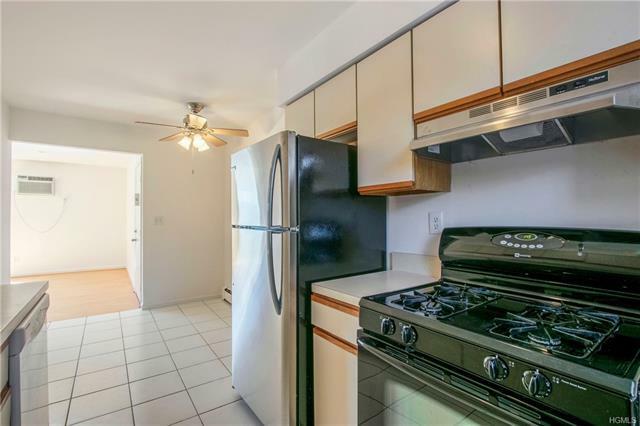 You don&apos;t want to miss this one!